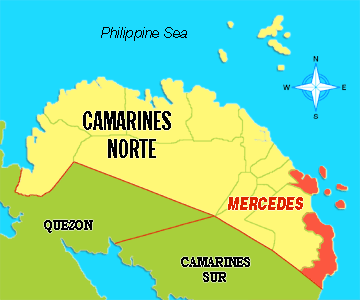 Ever heard of the municipality of Mercedes of Camarines Norte? Not so long ago, I am intrigued by the town itself, first is it’s geography. Mercedes is separated into two territories. One which is exclaved near the province’s capital Mercedes and the other located at the boundary of Camarines Norte & Sur. But the most important thing that got my attention is the natural beauty that lies within it’s confines. A majestic waterfall, a long beach reminded me of Anawangin / Nagsasa Coves, a remarkable marine life excellent for snorkeling, pristine white sand beaches & of course the local community who are eager to aid us on our exploration of Camarine’s Norte hidden haven. What are you waiting for? 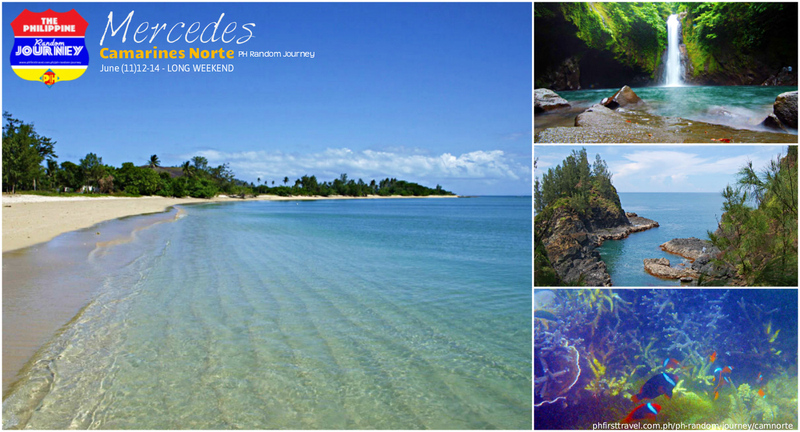 Join our PH Random Journey, Camarines Norte! *Underlined Meals are included on the Random Journey package. For inquiries, kindly email us at contact@phfirsttravel.com.ph, Call/Text 09272638273 / 09166267150 / (02)833-3580.